It’s been almost four years since Vancouver folk troubadour Dan Mangan released the nuanced and brilliant, Postcards and Dreaming, so the news of his brand new full length album was greeted with much excitement around Bumpershine HQ. Nice, Nice, Very Nice, hit the shelves in Canada on August 11 and I’m pleased to say, it was well worth the wait. On NNVN, Dan once again shows he can write songs with clever and affecting lyrics, but this time out he expands his musical repertoire to include strings, horns, bluegrass licks, and an overall bigger sound. Though it’s still decidedly a solo record, it’s much more of a “band sounding” album than his debut, and even with the addition of the new instruments, Dan still manages to weave his trademark haunting folk songs in amongst the album’s more up tempo numbers. Though he doesn’t have any US dates lined up as of yet, Dan will be doing some major trekking across Canada to support this record starting in a couple of days. Chances are if you live somewhere between Vancouver and Halifax you’ll get the opportunity to see Dan play live in the next month or two. 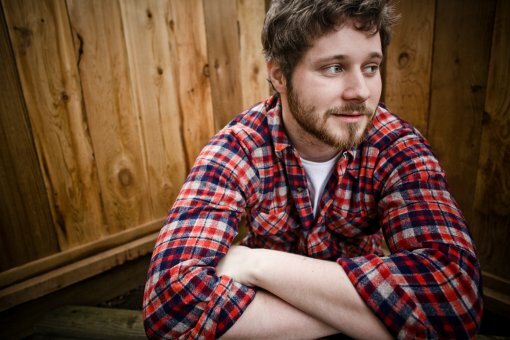 All Dan Mangan tour dates, album art, track list, and a video for the melancholy masterpiece, “The Indie Queens Are Waiting“, (a duet with Vancouver’s Veda Hille), after the jump.